You can help by sponsoring a child and investing in their future. 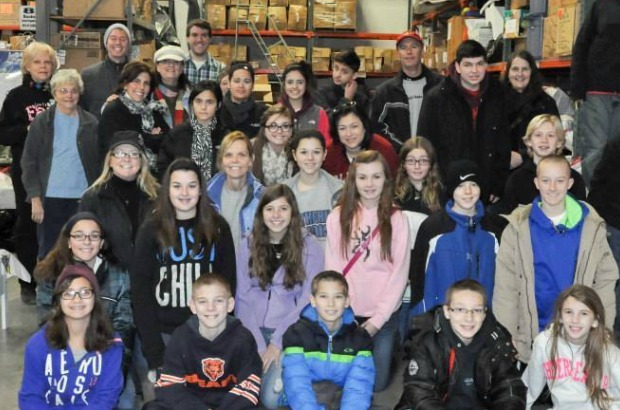 Working together, we can make a difference in the lives of underprivileged children in Chicagoland and bring them hope. 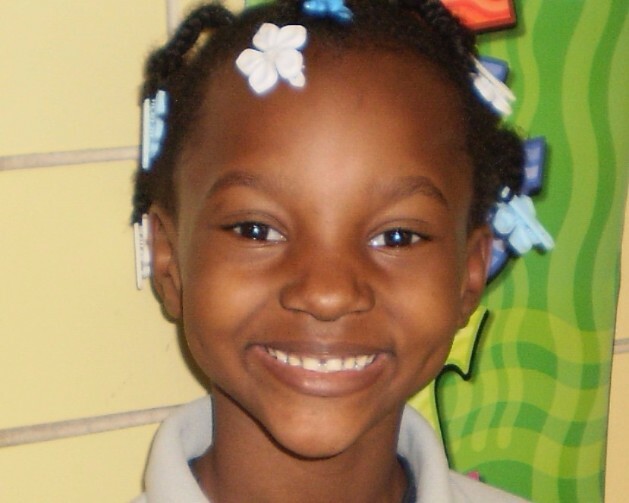 Nurturing disadvantaged children with the love of Jesus Christ by providing life's essentials so they thrive! Welcome to My Joyful Heart! 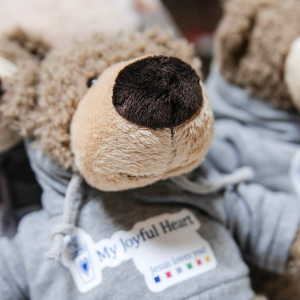 My Joyful Heart is a unique children’s charity that provides both life’s basic essentials and letters of encouragement to Chicago area kids in need. It’s not a “one-size-fits-all” organization – the gifts and notes given to children enrolled in our program are personalized. Children receive necessities like clothing, hygiene products, and even food five times throughout the year, not just at Christmas. Providing for them consistently helps them feel special and cared for so they can thrive...we bring hope!